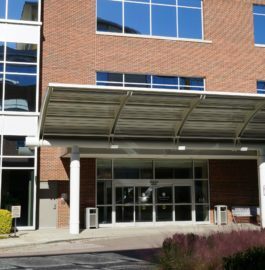 DLVSC is located in the Pineville Medical Plaza office building, which is next to Atrium Health hospital (formerly Carolinas HealthCare System). 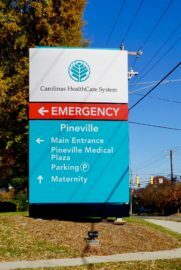 We’re situated at the corner of Park Road and Pineville-Matthews Road/Highway 51, about 2 miles east of Carolina Place Mall. In order to locate our building, first enter the CMC Pineville campus from Park Road at the hospital’s main entrance. 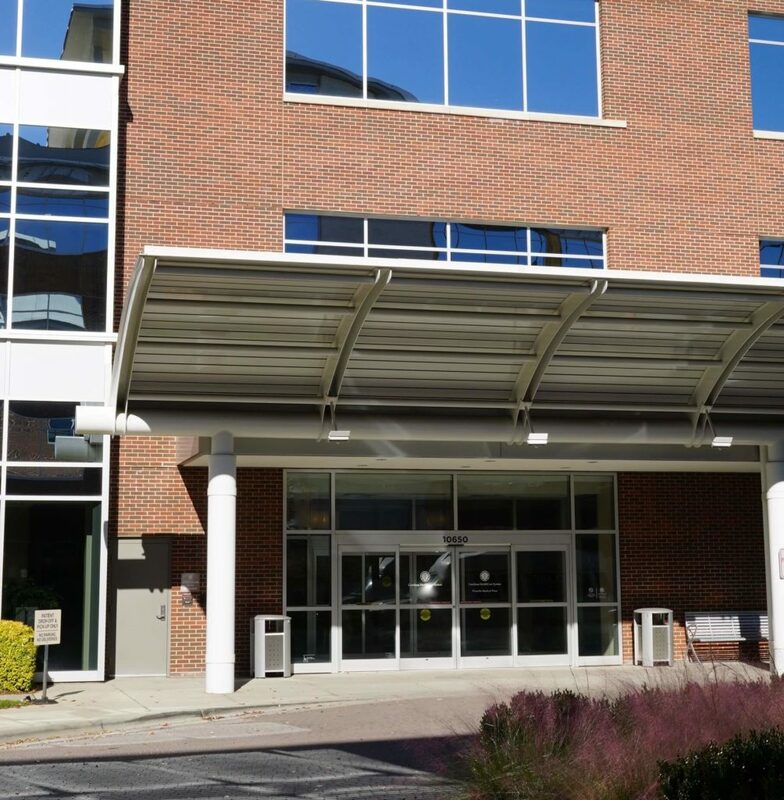 Next, follow the frontage road that runs alongside Park Road until you see the entrances to the covered patient drop-off area and parking deck just beyond, on the right. 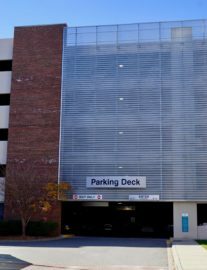 After parking, walk or take the elevators to the ground floor of the parking garage. Then follow the signage to enter a long hallway that connects to the building. Once inside the main building, take the elevator to the third floor—we are located in Suite 310. 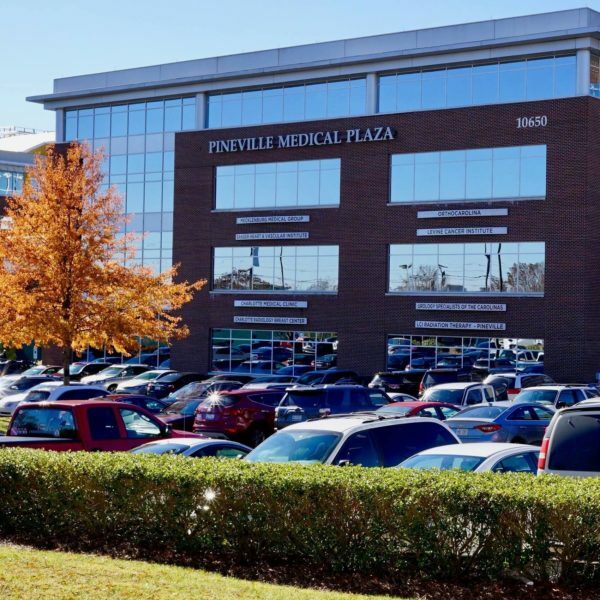 Lastly, DLVSC will be moving into the new construction located adjacent to our current building on the Pineville Medical Campus. Our anticipated moving date is Summer 2019. DLVSC Pineville will be moving into an adjacent new building in Summer 2019. 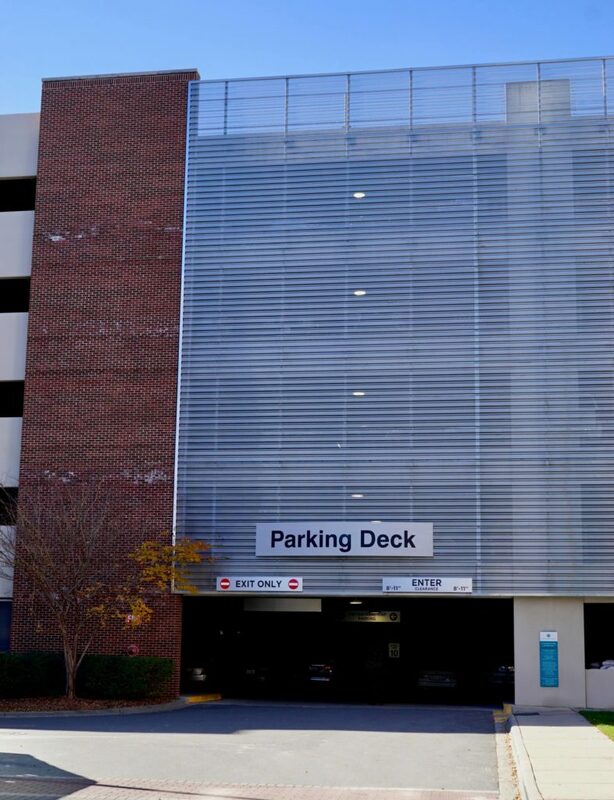 Free parking is available 24 hours a day, 7 days a week in the parking garage next to the Pineville Medical Plaza building. 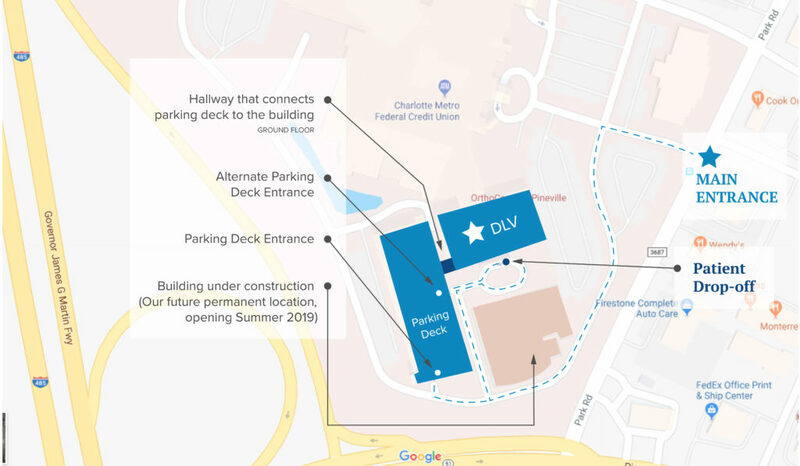 Additional parking is available in the designated parking lots surrounding the building.